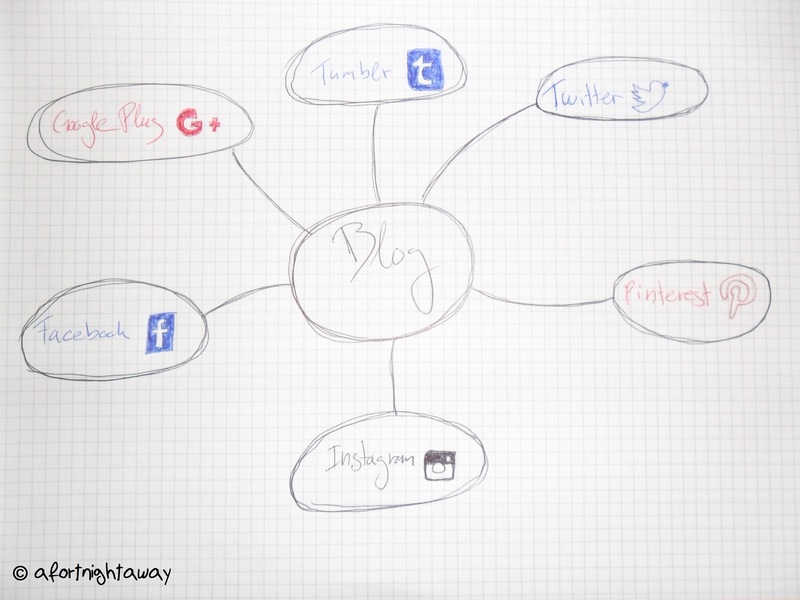 This social network with its over 500 million users is a great platform to start promoting your blog. It is a great way to share your posts with all your followers. 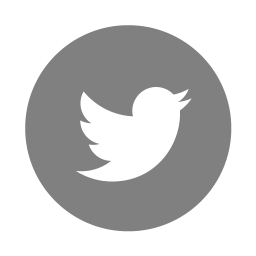 However, Twitter can help you with building up a solid readership when you already have a good amount of followers which are reading your tweets. Moreover, Twitter allows you to interact with your followers in an easy and straightforward way. Not only do the users from Facebook and Twitter differ a lot but also how you share your posts on these social medias. Twitter is great for getting attention especially when you are able to tweet about something trending. Facebook is good to expand your followership with people who normally are not very experienced with other social networks except Facebook. A lot of Facebook users I know are not very accustomed with other networks and therefore this is a good way to connect with another type of future readers. I have set up a Facebook page for my blog but have not yet made it public because I still want for the time being to maintain my blog anonymously and keep it as a secret from my friends… But this is another topic. Sharing your posts on Facebook is an efficient way to reach out to different people as with Twitter. This social network was really new to me as I started blogging. I know that it existed and what main purpose it had but I never fully understood why I should have an account. 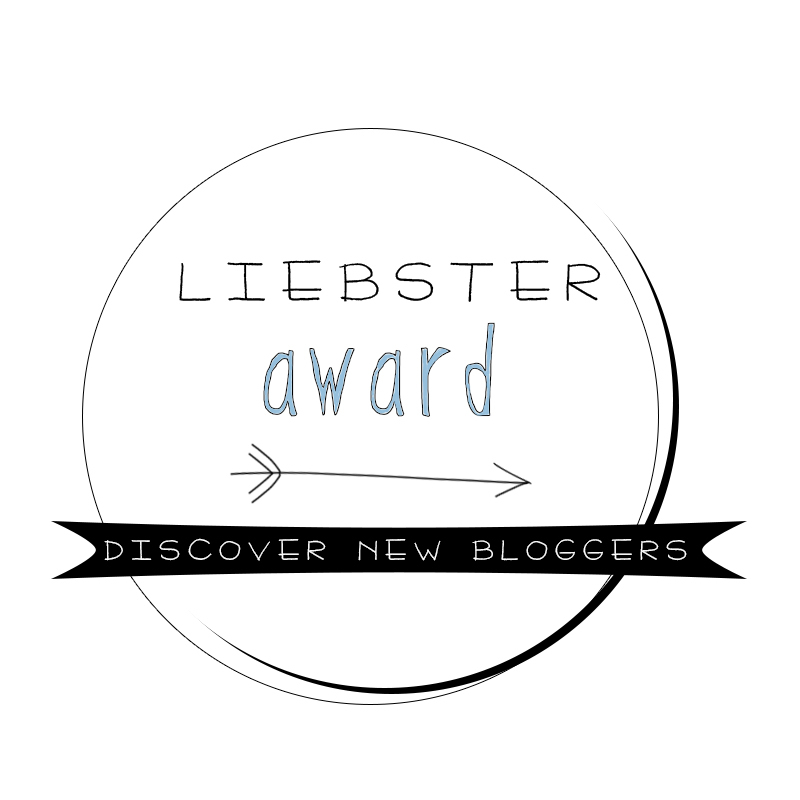 Nevertheless, after a few months of blogging, I joined this network and I learned to love it. Although I am not very active I use it to share some of my pictures I included in my posts, but moreover, I use it as a source of inspiration. 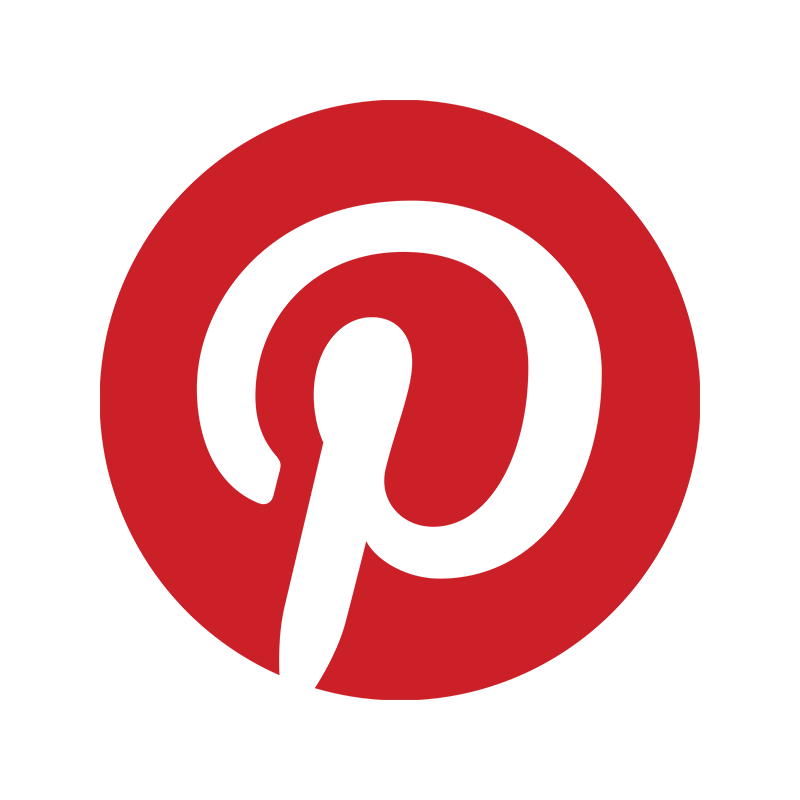 Not only for blogging or writing ideas but also for DIY projects is Pinterest a helpful platform. I realised very late that this social network is perfect for sharing your posts with the world. Also, here it is important to gain some followers first, but like with Twitter it is quite easy and you can also follow others. I am still learning a lot about this platform but I guess the best thing about Google Plus is that your posts will (when you made your Google Plus profile and entries public) show up more easily when somebody, who has a Google Plus account himself, searches something on the Internet with Google. 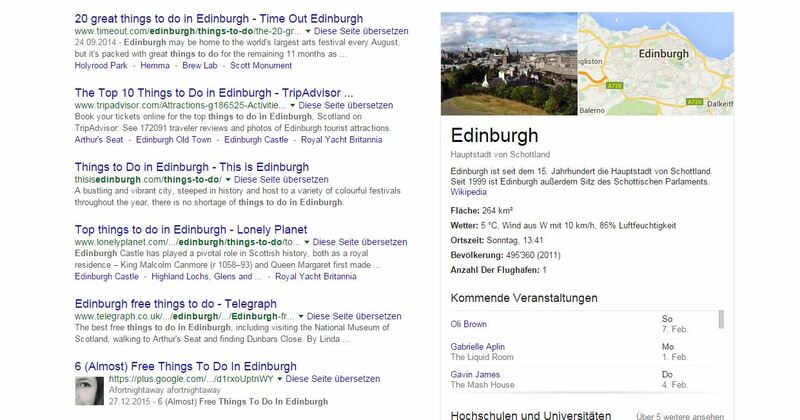 For example, when you search for things to do in Edinburgh my Google Plus entry which is again linked to my blog post will show up on the first page of search results. And with its over 418 million users it should not be underestimated as a blogging tool to promote your posts. This is for me still a really big undiscovered area. I have just recently set up a Tumblr account with my username but I do not have the slightest idea what I am actually supposed to do. I have not yet figured it out how it works but perhaps I will get the hang of it like I got the knack of Pinterest. However, I would be very happy if you know any good sites explaining Tumblr for dummies. As you probably already know I started writing and publishing my first post on the site Medium. This is not a social network like the other ones it is more of a blog-publishing platform. However, it is an amazing place for professional and non-professional writers to get in touch, connect, share, comment and discuss on interesting topics. Nowadays, I use my Medium profile to republish some of my blog posts because I still have a good amount of followers there who are not following the blog. Try to use Medium to reshare some of your most exciting posts. Furthermore, it is an excellent platform to exchange opinions with other readers. This is also not a social network but more of a platform to discover, read, like and share posts and blogs. I realised that some of my readers either do not have a WordPress account or are not comfortable to leave their mail address for a subscription. Therefore, Bloglovin is an easy way to gain some additional followers. Setting up a Bloglovin profile is simple and can be done in a few minutes. Awesome as always. This will definitely help me to grow the number of people who read my posts. I think I’ll try to start using Google+ to “promote” my blog. As für as I remember it doesn’t explain how to use Tumblr but if you want to know more about how it started and other interesting things about it very good. Thank you for your lovely comment. Yes, Google+ is definitely a good start.